Toronto poet and playwright d'bi young drops by the q studio to talk about her new play Once Upon a Black Boy. 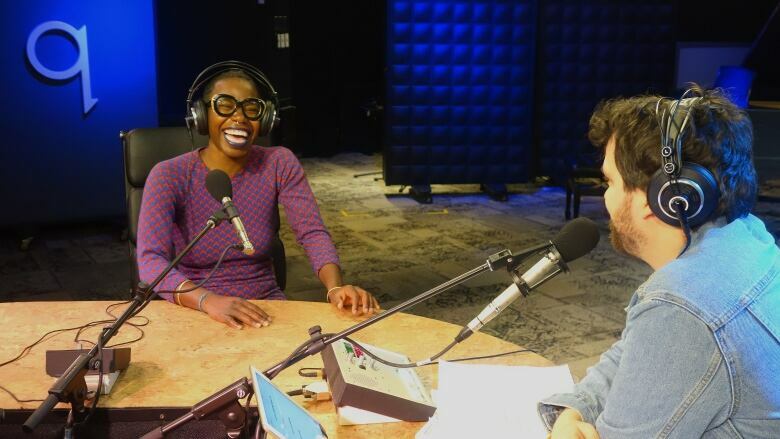 Toronto poet and playwright d'bi young anitafrika drops by the q studio to perform excerpts from and talk about her new play Once Upon a Black Boy. Young's work is always semi-autobiographical, and in this play she looks at what it's like raising a young black man in today's world.